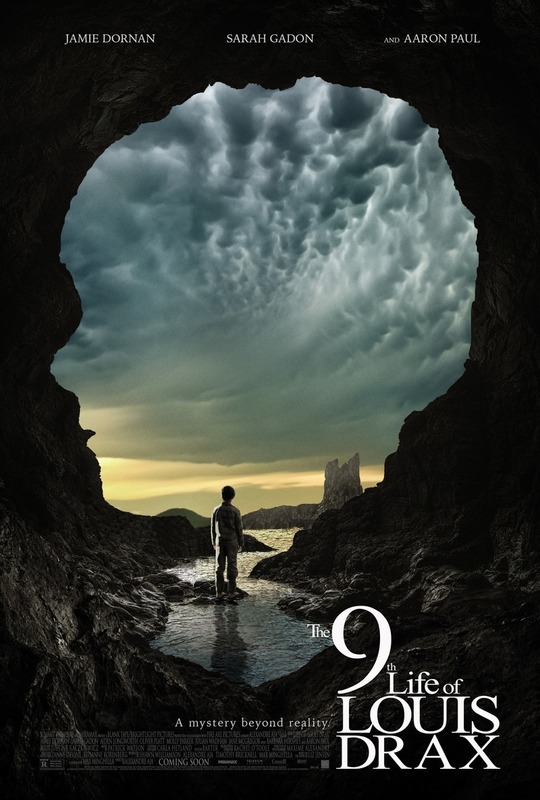 The 9th Life of Louis Drax DVD and Blu-ray release date was set for February 7, 2017 and available on Digital HD from Amazon Video and iTunes on February 7, 2017. On Louis Drax's ninth birthday, he takes a terrible fall and is nearly killed. This would be traumatic enough for anyone, but what is especially alarming is that this is only the latest in a long series of dangerous accidents that Louis has experienced. Psychiatrist Dr. Pascal is anxious to help Louis recover from his shock, but the doctor is in for a shock of his own when he uncovers an increasingly enigmatic mystery involving the circumstances of Louis's life. Will this conscientious doctor be able to determine why these things are happening to Louis and prevent them from continuing?